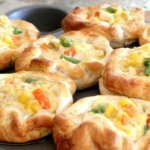 This post and the end of summer are being sponsored by Barefoot Refresh. 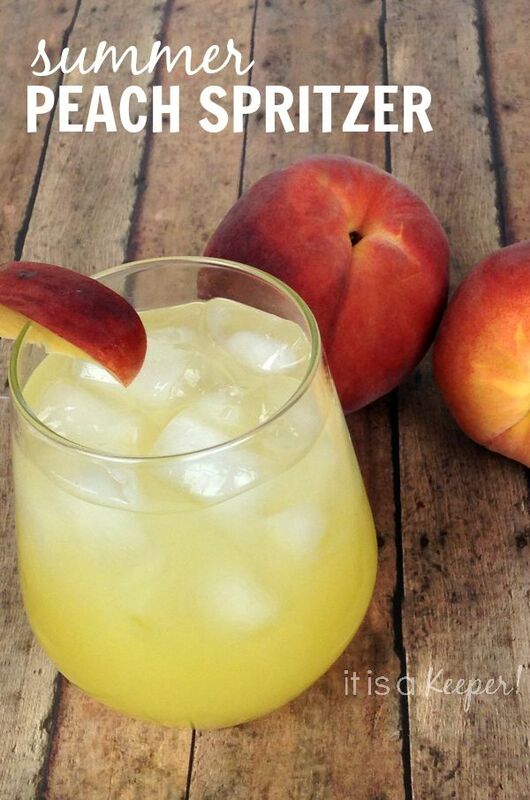 This crisp Summer Peach Spritzer is one of my favorite simple cocktail recipes. Summer is Spritzer Season – the sun is shining, the drinks are cold and memories are being made. There is no better time to kick back with a refreshing cocktail and share the moments with friends and family. 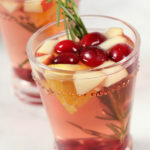 There is nothing like a crisp and fruity cocktail to cap off a busy day or kick off the weekend. 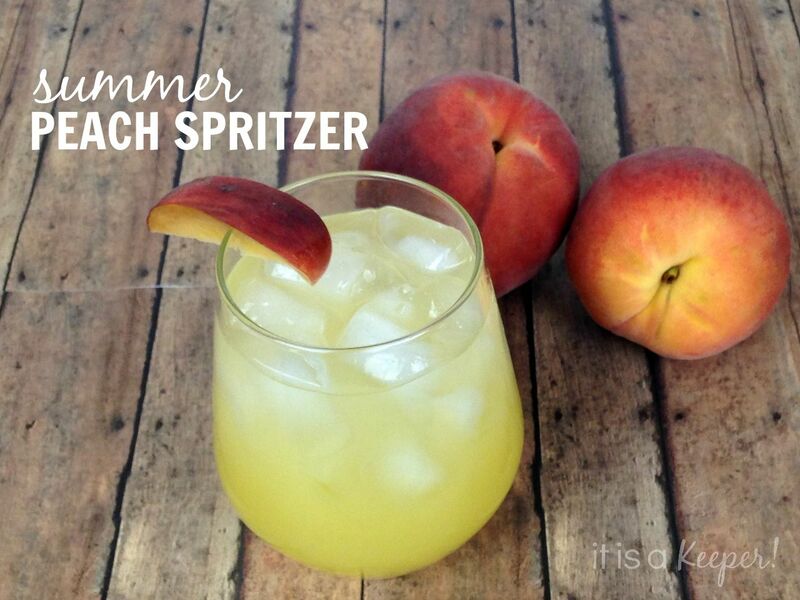 That’s why I adore this Summer Peach Spritzer. 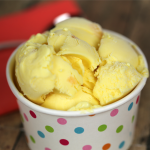 It’s sweet, crisp and VERY good! 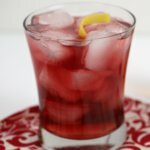 It’s definitely one of my favorite simple cocktail recipes. 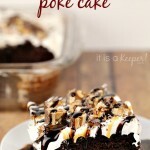 Plus, it’s super easy to make. It starts with Barefoot Refresh Crisp White Spritzer. Barefoot Refresh is a light-bodied spritzer that’s great on its own over ice or mixed up in a refreshing cocktail. 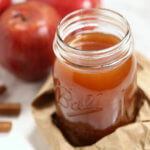 It’s the perfect beverage for casual summertime entertaining like cookouts, ball games or lounging by the pool. Barefoot Refresh is fantastic on its own, but for this cocktail I mixed it with some peach nectar, served it with lots of ice and garnished it with a fresh peach slice. 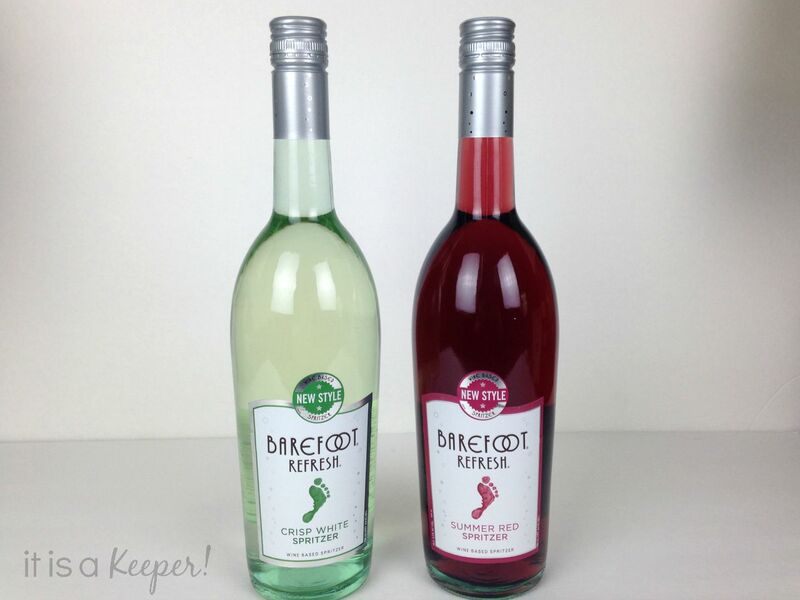 Barefoot Refresh comes in five refreshing blends: Crisp Red Spritzer, Crisp White Spritzer, Sweet White Spritzer, Summer Red Spritzer and Perfectly Pink Spritzer. They are very affordable at about $7 for a 750ml bottle. My favorites are the Crisp Red Spritzer and the Crisp White Spritzer. I make this cocktail by the pitcher, but you can easily scale back the ingredients and make it by the glass, too. Pour Barefoot Refresh Crisp White Spitzer into a large pitcher. 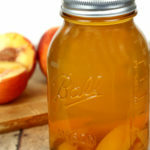 Add peach nectar; stir until combined. Pour into glassed filled with ice.